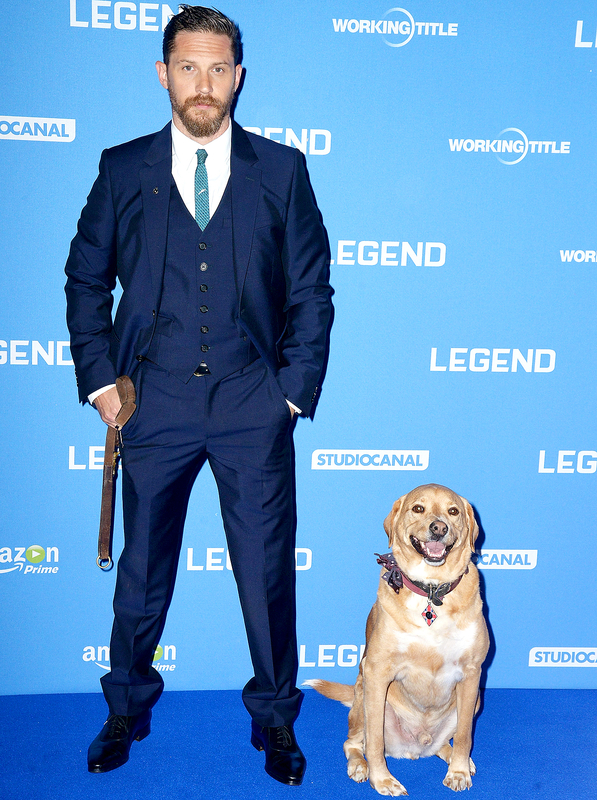 Tom Hardy loved his dog — really, really loved his dog. That much was apparent when the Oscar-nominated actor posted a tearjerking tribute on Wednesday, June 7, to his four-legged pal Woodstock, who had died after a battle against a muscle disease. 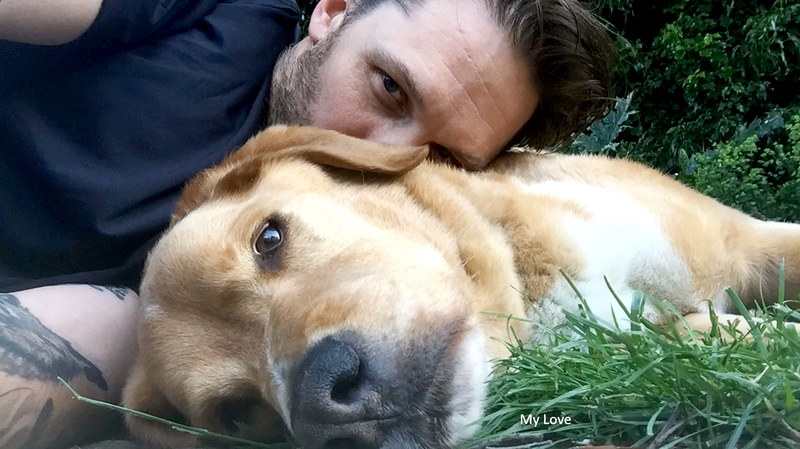 The dog lover, who joined PETA to promote canine adoption, also shared a sweet video montage of his much loved late pet. Hardy often brought Woodstock on set and also to red carpets. Read his full tribute on Tom Hardy Dot Org.